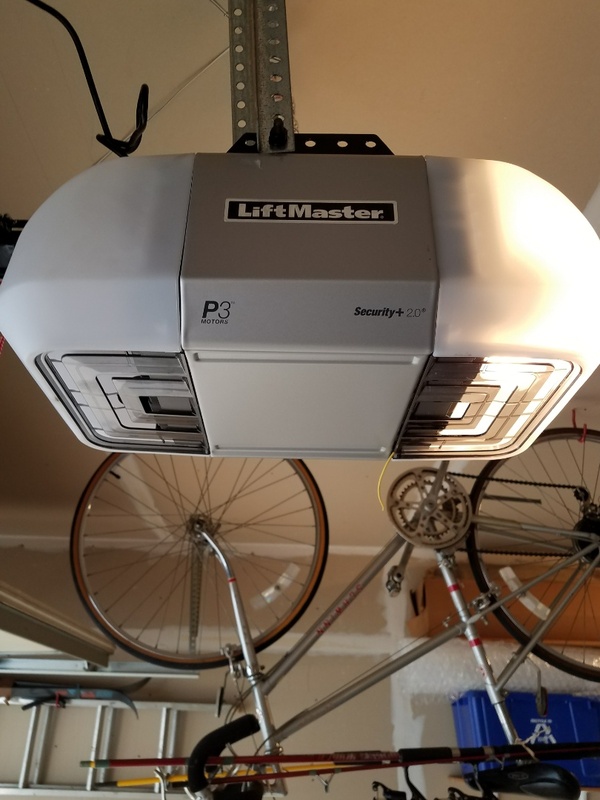 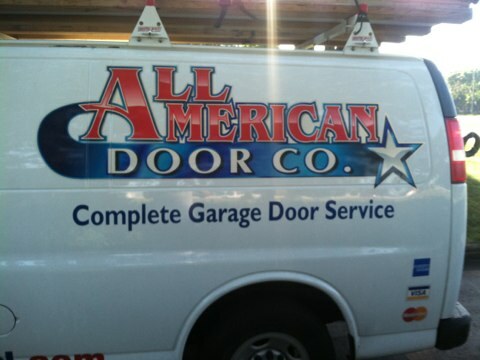 If you live in the city and you need any work done on your garage door, don’t hesitate to call All American Door Co. We are the go-to for Crystal garage door installation, maintenance and repair specialists, and are proud to serve this community with top-of-the-line products and service to safeguard families and property. 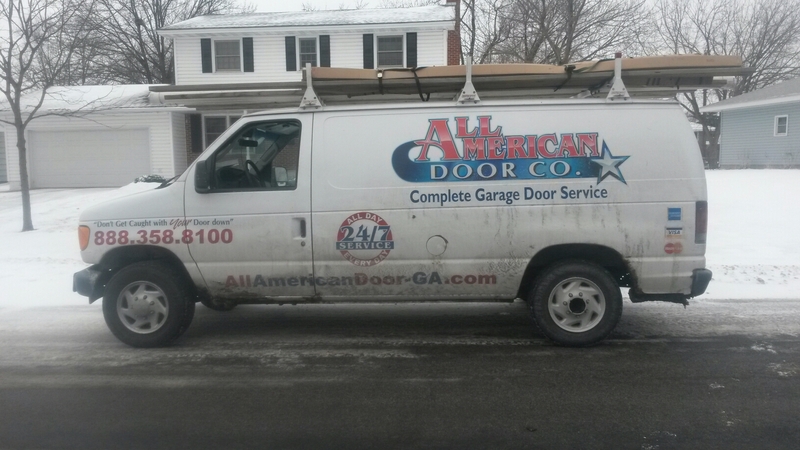 Rory put door on track and lubrcated parts. 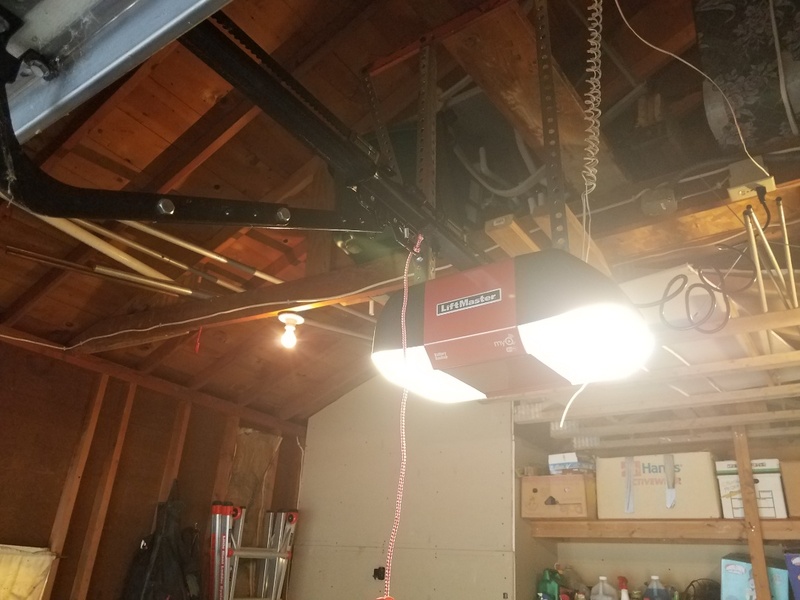 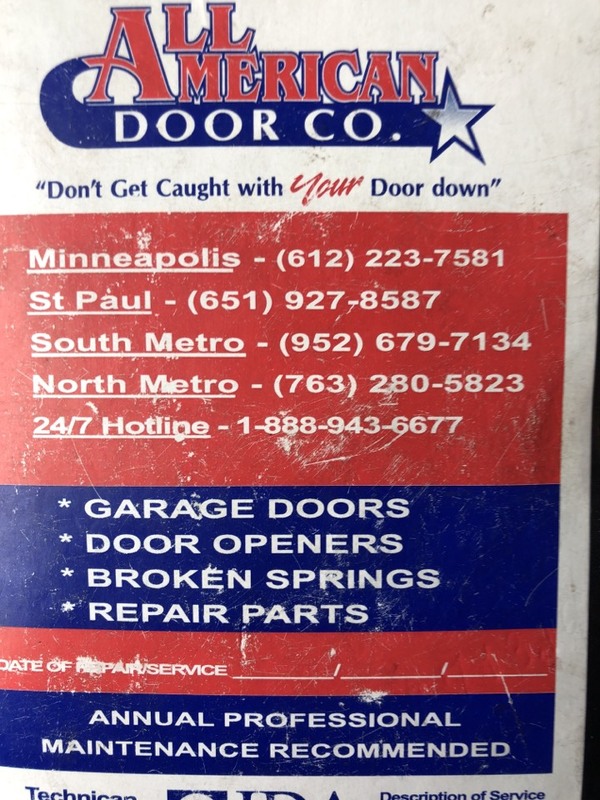 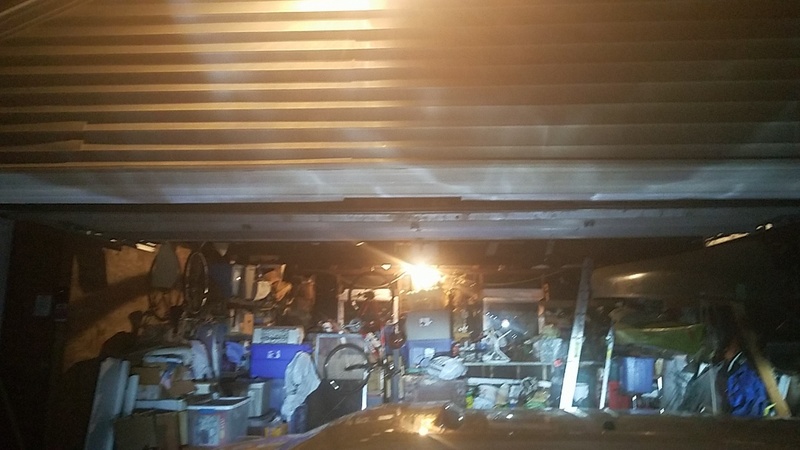 Ben just finished a minor garage door operator repair in Crystal, MN.